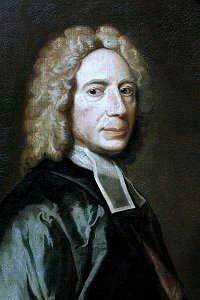 Isaac Watts, Hymns and Spiritual Songs 1709, Book III, number 33. Louvan Virgil C. Taylor, Choral Anthems (Boston, Massachusetts: 1850) (🔊 pdf nwc). And thus we praise the heav’nly Dove.